Young Kids Holding Color Balloons Sitting On Beach. Royalty Free Fotografie A Reklamní Fotografie. Image 20357662. Reklamní fotografie - Young kids holding color balloons sitting on beach. 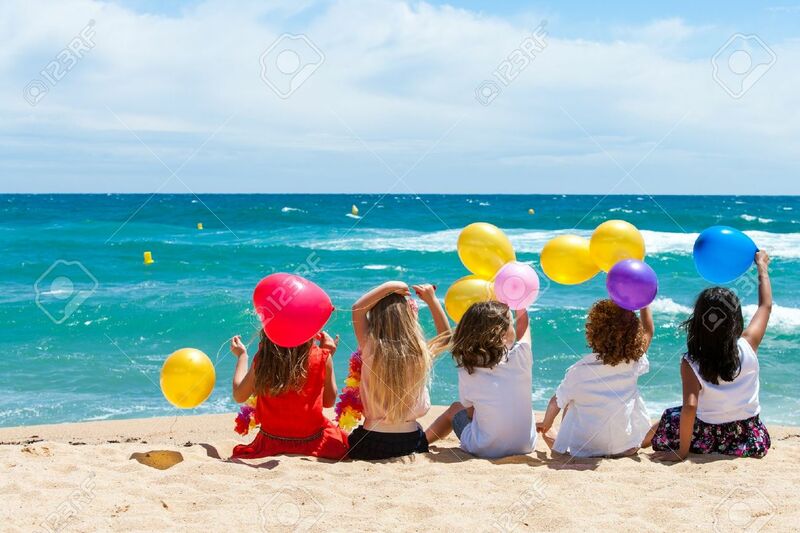 Young kids holding color balloons sitting on beach.